The crucifix is a highly symbolic reminder that Christ suffered and died for our salvation and that we are to bear our own crosses daily and help others bear theirs out of love for God. Crucifixes are frequently found in places of honor in Catholic homes. Find a wide selection of crucifixes from very simple to powerfully ornate at In His Name Catholic Store. Select wall crucifixes in various sizes, styles and materials to hang in a prominent place in your home. 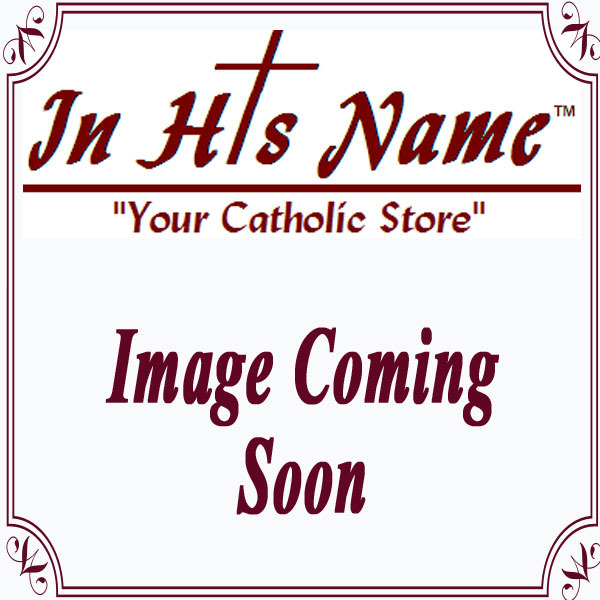 Find several styles of St. Benedict crucifix and the classic Celtic cross as well as Sick Call crucifixes and delightful “Bless This Child” children’s crucifixes. Take your time and browse our collection to find the crucifix that speaks to you.